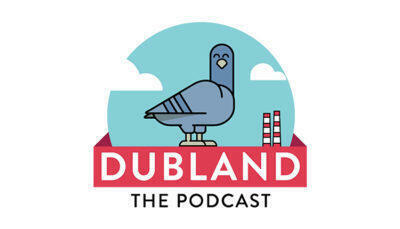 Dubland 95 is as full of laughter, bickering and hilarious storytelling as ever. PJ talks about his new love of Carlos Carvalhal, the Swansea manager and how he has a different metaphor for literally every little event. On the note of fans, PJ admits he HATES when people come up to him with terrible jokes and he has to pretend to laugh. Worse still, Suzanne noticed that at PJ's gigs, fangirls come up to him at the end and attack him with hugs as though he's the most famous man alive. The episode ends with Suzanne telling her story about Dermot Morgan, aka Father Ted, and how she was the very last person to interview him before he passed away.